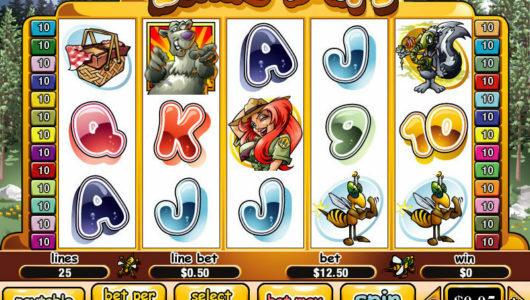 Those slots are of course the progressive mobile slot games, and one of the most popular NetEnt progressive slots is the Mega Fortune game, which has turned several lucky players into millionaires in the last few years! Below you will find a review and round up of just what that slot has on offer in addition to an ever growing jackpot payout! One to twenty five paylines can be activated whenever you are playing the Mega Fortune slot and you do also have the option of selecting one of many different coin value sizes to have in play on each payline activated too. The Mega Fortune slot has two bonus games on offer the first is a set of free spins which are triggered when three or more scatters have spun into view. Two or more scatter spinning in during the bonus game awards additional free spins and a multiplier of x1 to x5 will be in play as they all playing off. 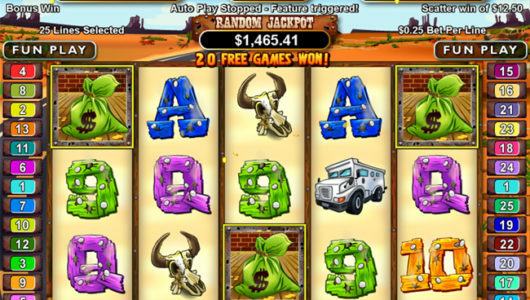 The way in which the progressive jackpots are won when playing this slot is by you first spinning in three or more bonus symbols from left to right and then by you spinning in the jackpot paying icons on the multi-stage wheel spinning bonus round which is then awarded to you. 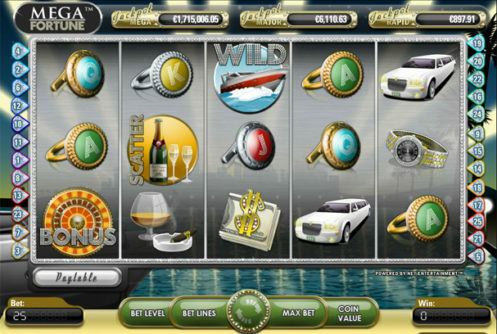 The progressive jackpots are only won via the bonus wheel spinning game on the Mega Fortune slot however five Wild symbols forming on any base game spin on an activated line will award a huge 10,000 coin jackpot. 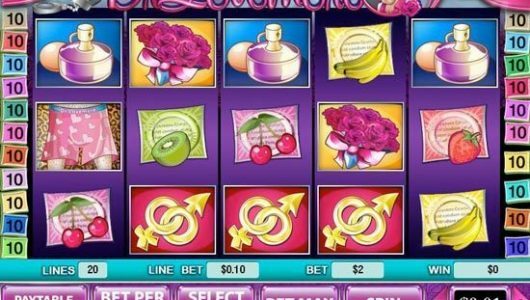 If you are interested in giving the Mega Fortune slot game any amount of play time then you will have no difficulties locating a mobile casino site that has it on offer. However, be aware that as part of the welcome bonus offer available at some casino sites many of them may give you a completely free set of spins to play the Mega Fortune slot game with, so have a hunt around for any mobile casinos offering such a promotional offer!